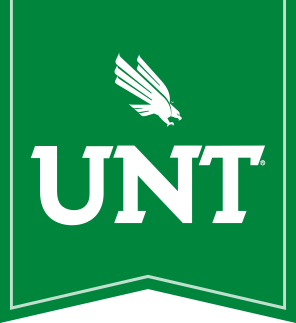 Thank you for visiting the Department of Political Science at the University of North Texas. We are delighted that you are interested in our graduate programs. Our programs offer students the opportunity to specialize in American Politics, Comparative Politics, International Relations, Methodology, and Political Theory. The department also has strengths in areas that bridge traditional subfield boundaries, such as Peace and Conflict, Political Institutions, and Race and Ethnic Politics. If you are considering applying for admission to one of our graduate programs, I encourage you to browse our program guides, faculty webpages, and placement record. If you are an existing student, please browse this webpage for information about your course of study. If I can be of any assistance, please don't hesitate to contact me.